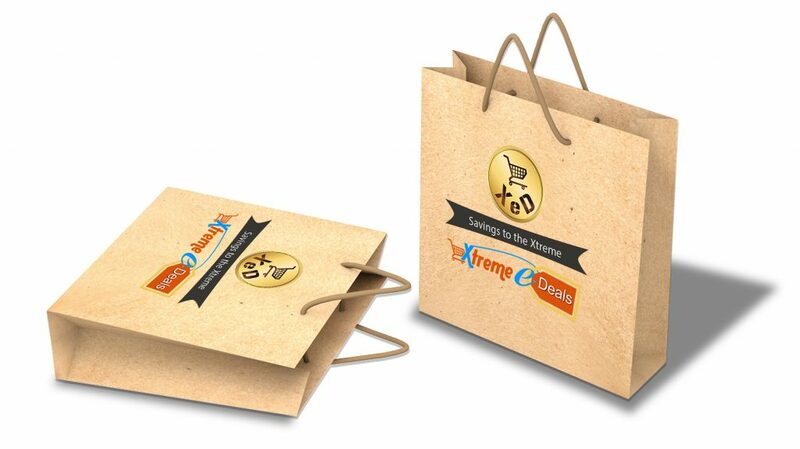 Established in 2010, Xtreme eDeals’ mission is to provide the best online experience suitable to customer needs. We focus on making online shopping a pleasant experience and strive to provide the best combination of price and service available on the market. 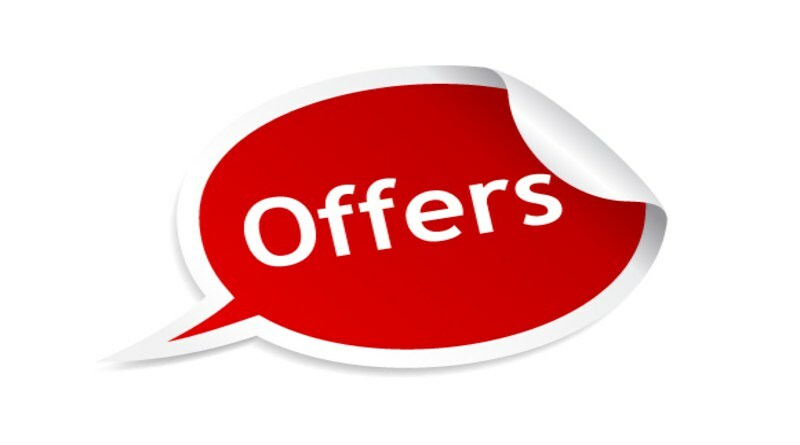 Find Xtreme eDeals today and sign up for FREE. 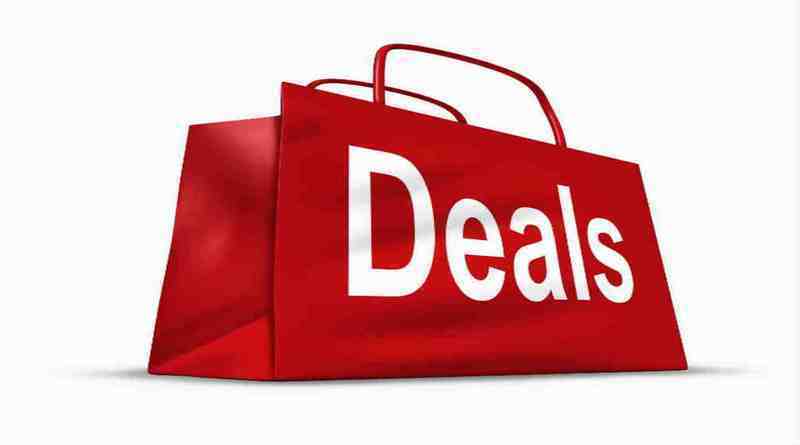 Why buy from Xtreme eDeals? 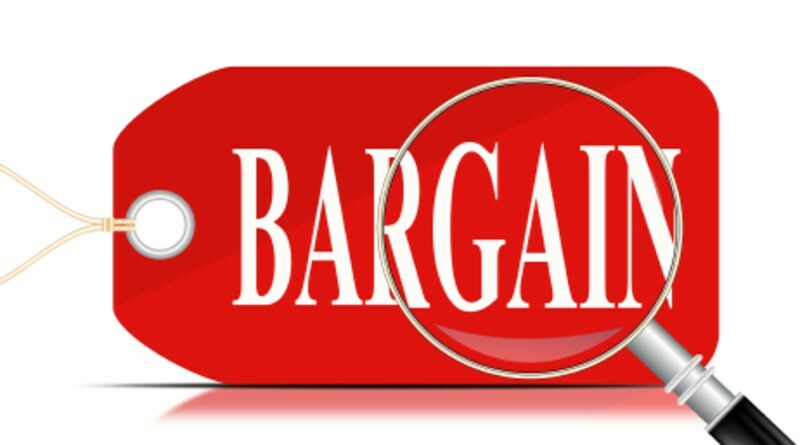 Xtreme e deals has one of the largest and most diverse catalogues in the industry with over 30 categories and over 500 products. 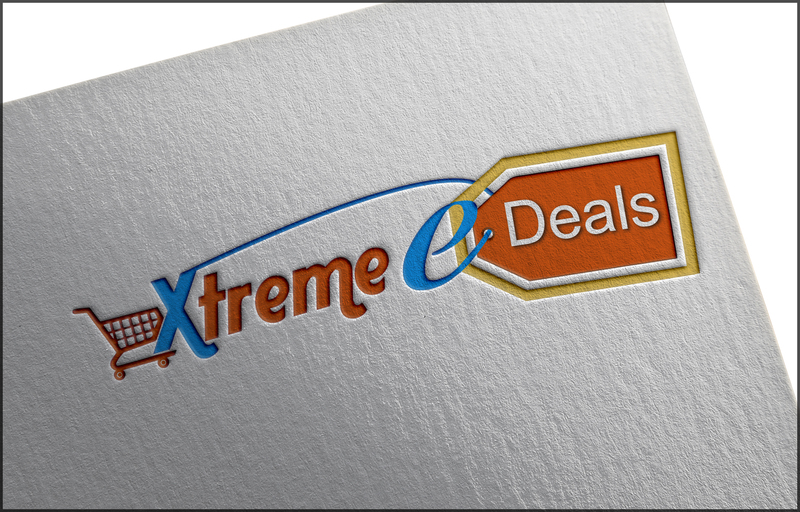 Xtreme e deals has the best warranty in the industry. All items are covered by a 5 day dead on arrival warranty. Most items are covered by a 30 day free defective replacement warranty.